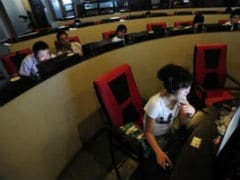 The Japan labour ministry's list, which was released this week, called out hundreds of firms, including advertising giant Dentsu and an arm of Panasonic, for illegal overtime and other workplace violations. 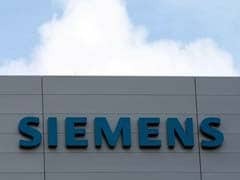 Half of the 2,700 current jobs affected by the overhaul will be at Siemens's enterprise IT unit. The iPhone maker's shares have gained 33 percent this year and almost 50 percent since the U.S. election in November. 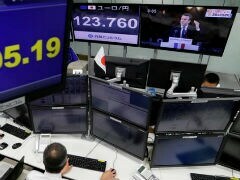 The euro rose to as high as $1.1024, its highest in about six months, before stepping back to $1.0984, 0.1 percent below late US levels last week. 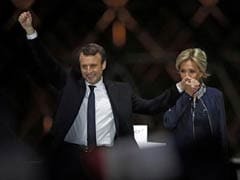 On Sunday, Le Pen was soundly defeated by Emmanuel Macron, a 39-year-old independent who ran on an unashamedly pro-European platform. 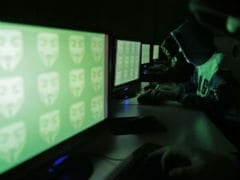 A set of new questions would apply to visa applicants "who have been determined to warrant additional scrutiny in connection with terrorism or other national security-related visa ineligibilities", the State Department said in a notice to the Federal Register. In April, IBM reported a bigger-than-expected decline in revenue for the first time in five quarters due to weak demand in its IT services business. Ordinary passport holders from Indiawho have a US visa or green card with a minimum six-monthvalidity can enter the country from any point of entry for aperiod of 14 days, with an option for a one-time extension. 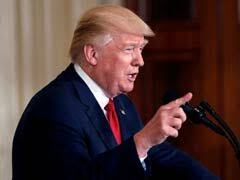 The US President said that resolving the North Korean issue has taken precedence over all other issues with China, including trade and human rights. 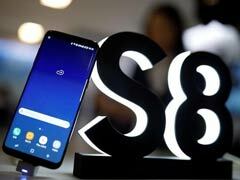 Pre-orders for its Galaxy S8 smartphone launched in April were better than many analysts had expected, raising hopes that it would make up for the failure and costly withdrawal of the fire-prone Note 7s last year. 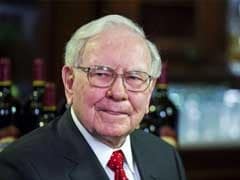 Treasury Secretary Steve Mnuchin, in a this morning speech, said the proposed overhaul would amount to "the biggest tax cut" and the "largest tax reform" in US history. 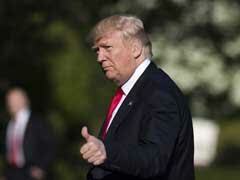 With financial markets eagerly anticipating a White House tax plan, Trump will also call for a sharp cut in the top rate on pass-through businesses, including many small business partnerships and sole proprietorships. 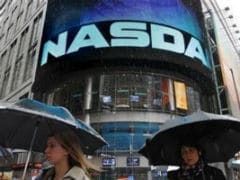 The tech-heavy Nasdaq rose as much as 0.4 percent to hit a record level of 6,007.72 helped by gains in Biogen and Apple. 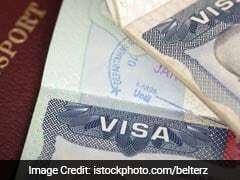 The UAE Ministry of Foreign Affairs this week circulated a letter to all authorities to grant Indians with US visa or green card to get UAE visa on arrival following a Cabinet decision last month.